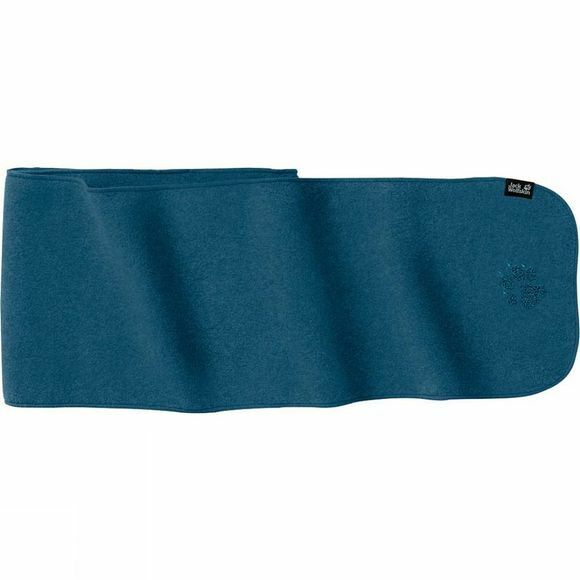 The Paw Nanuk Scarf from Jack Wolfskin is made of fleece for good insulation. This robust, versatile fleece is ideal for everyday wear and outdoor activities. The paw print motif gives it a distinctive look.